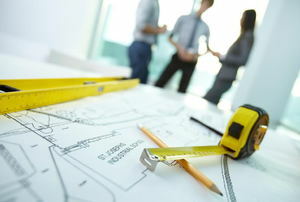 Make your home improvement project come to life with an architect. 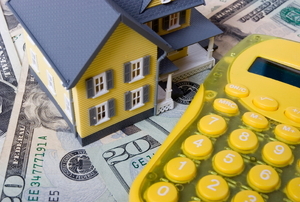 Your home equity loan may or may not be tax deductible under the new tax laws. 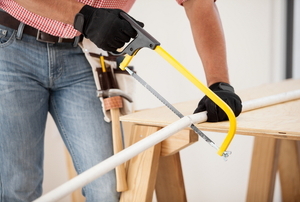 Thinking about a big home improvement project but aren't sure how to finance it? 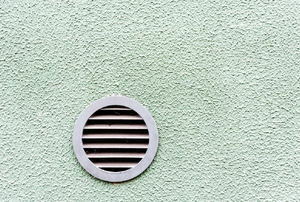 Four ways to make the most of your home inspection before your real estate purchase. 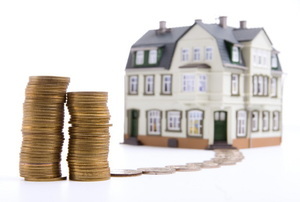 Debating what type of home you should invest in? 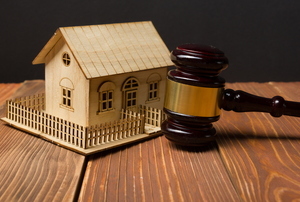 You may want to consider a single-story house! New nesters have enough to worry about without trying to track down tax breaks. 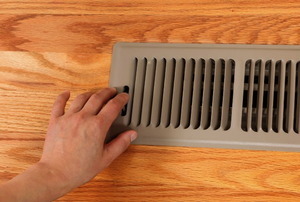 Put these simple tasks at the top of your to-do list to settle safely into your new home. 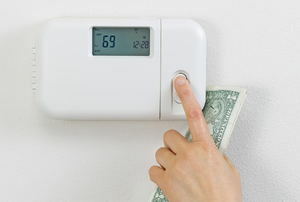 Make these updates and watch your utility bills lower. 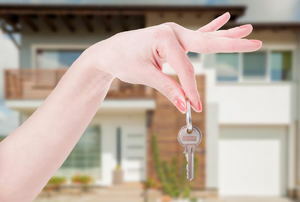 What's worth moving to the top of your never-ending shopping list for your new home? The repairs and updates can sneak up on you. We bet there's some in this list you haven't even considered! 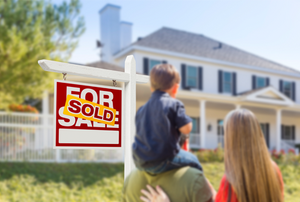 Closing on a home purchase and don't know where to start? 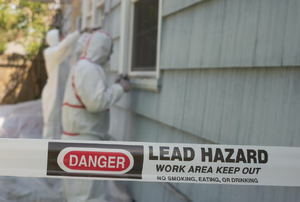 Begin with the differences between home and building inspectors. Don't let any of these 9 mistakes exist in your home! Learn how to research the right way before starting your project here. 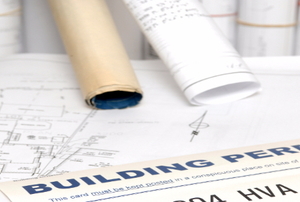 Thinking of developing your property? Check your city's zoning laws first. 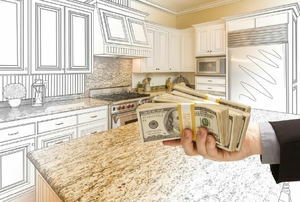 If you're a first-time house flipper, here are some costs you may not have factored into your budget! 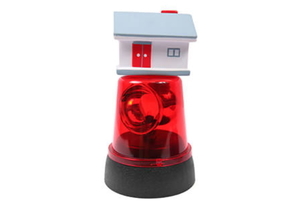 Watch out for these red flags when buying a home! 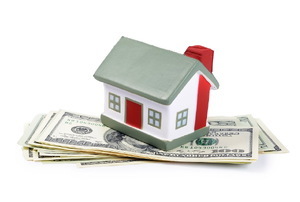 Interested in flipping homes? Here's how to do it. Don't leave any of these things out! Is Your Flipping House Really a Flop? 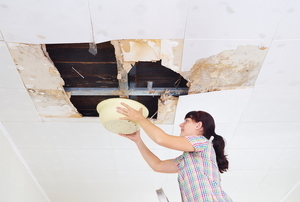 Before you invest in a house to flip, make sure it doesn't have any of these major problems! Tiny houses are having their heyday, but there's more to small-scale living than meets the eye. 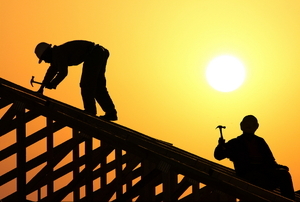 Read this article to understand the benefits of being an owner-builder. 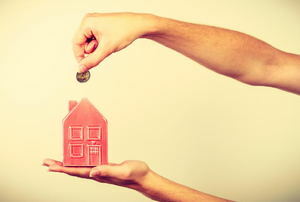 Read this article for advice on saving money by doing some work yourself on your newly constructed home. 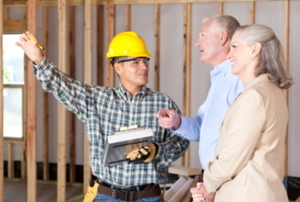 Read this advice on new home construction. 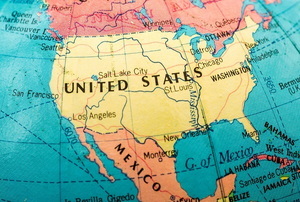 Top 7 Places to Buy a Home in the U.S.
Buying a home is a big investment, so make sure you read this list to see where you will get the most bang for your buck. 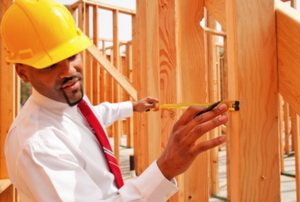 Read this article to understand what builders mean when they refer to the stick-build method. 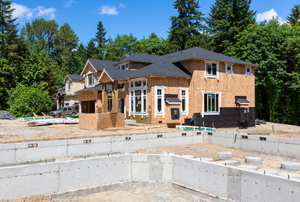 Read this article for advice on planning your new home construction. 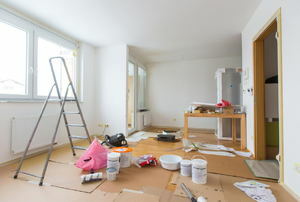 When Should I Get My Renovation Inspected? 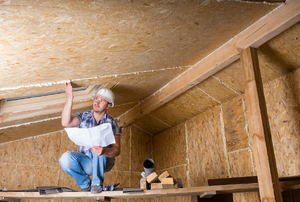 Read this article for advice on when to get home renovation work inspected. 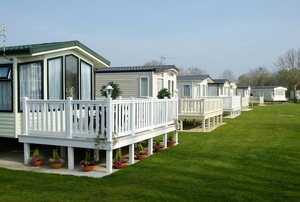 A mobile home could be right for you. Read this article to learn why. 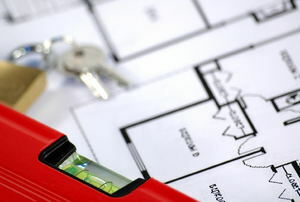 Read this article for information about calculating the heated square footage of a home. 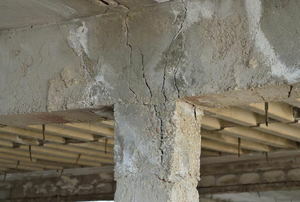 Read this expert advice on potential trouble spots in a home before you buy it. 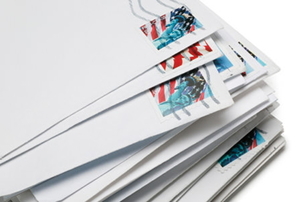 Read this important information from the USPS on mail forwarding. 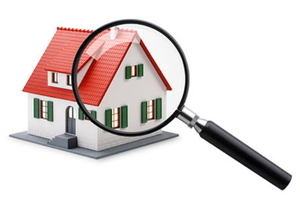 Read this article to understand all of the things you need to inspect before buying a home. 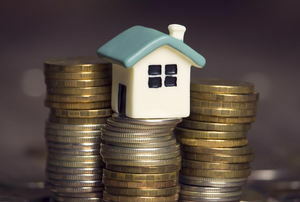 Don't waste money on unnecessary and fruitless investments as a new homeowner. 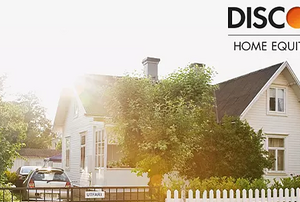 This guide will help you plan out what to tackle in the first 24 hours in your new home. 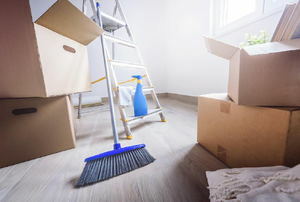 It's time to break down the not-so-obvious essentials for first time homeowners to prevent the horror of being caught without important items. 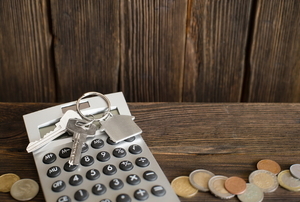 Unexpected costs quickly rack up when purchasing a house and settling in. 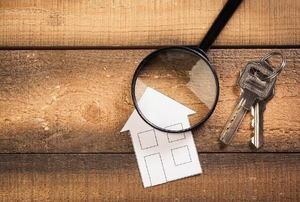 Be on the lookout for these inspection details. New homeowners have a lot on their plate. Keep these suggestions in mind to avoid more work in the long run. 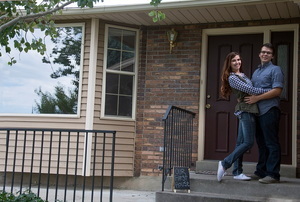 Congratulations on your new home! Make sure you keep it enjoyable and not a nightmare with these tips.